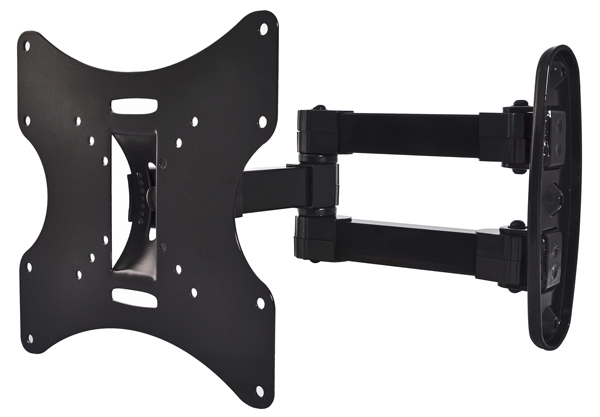 Our TV mounts are made with high grade and rugged materials, and all mounting hardware is included with the mount. For LCD or monitors in the 10 to 32-inch range, this versatile mount can support upto 66 pounds and is excellent for corner or flat wall-mounting. 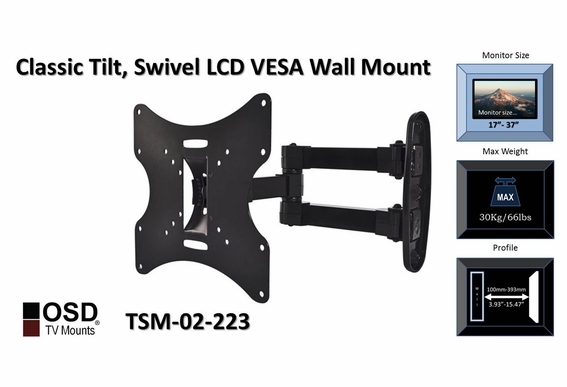 Screen Size: 17" - 37"
Is this compatable for a 32" LED Leiki TV? 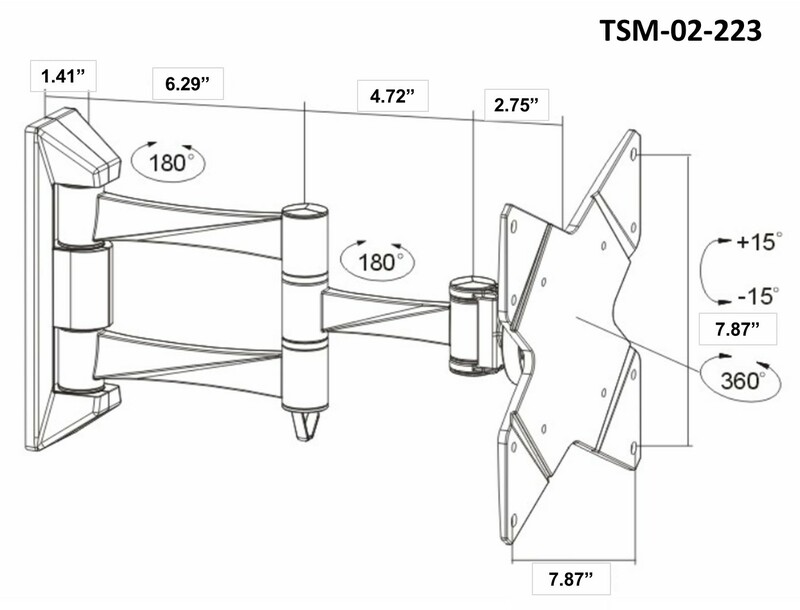 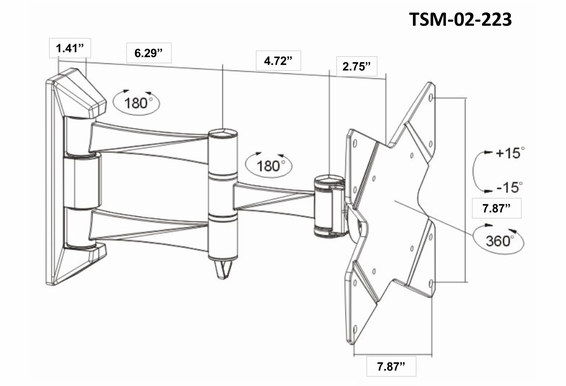 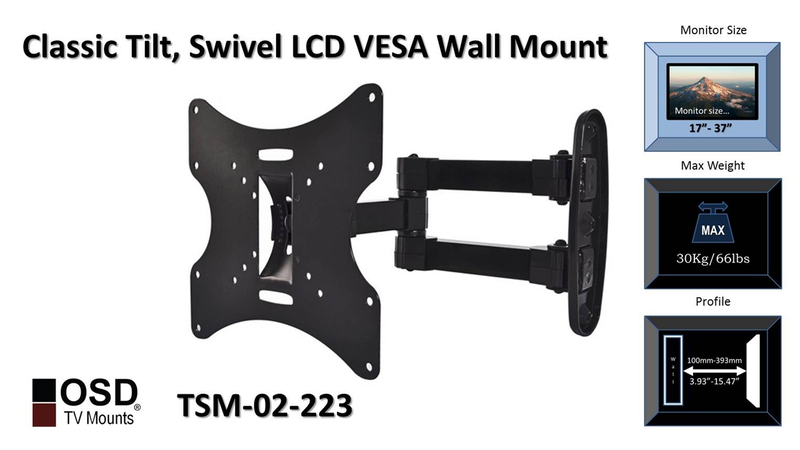 Will this Wall mount fit a Samsung 32" LCD?